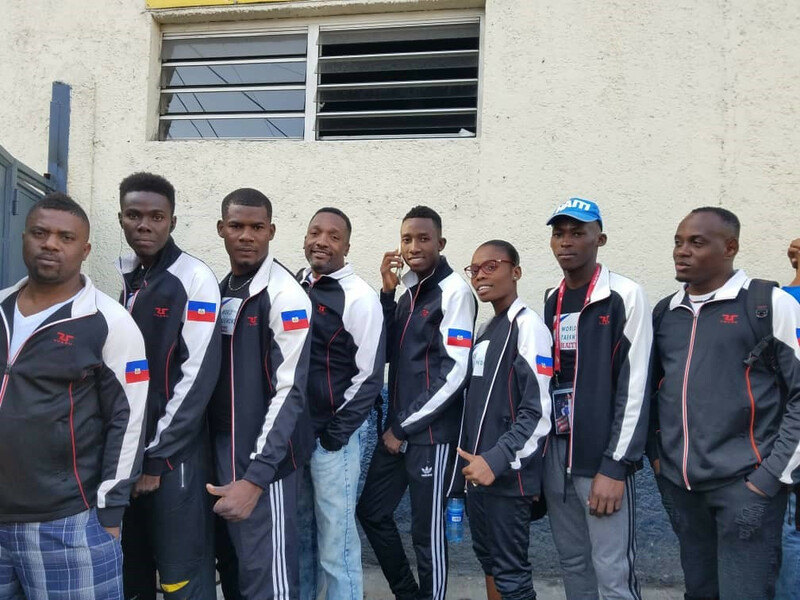 Haitian Taekwondo Federation (FHTKD) President Frenel Ostin has claimed the sport in the country is "on its way to success" following the participation of a full team in a competition for the first time at a Pan American Games qualifier. Some 21 people represented Haiti in the Dominican capital of Santo Domingo, where places for this year’s Games in Peru’s capital, Lima, were up for grabs. Ostin said the FHTKFD was "very thankful" to the Haitian Olympic Committee, uniform providers Tusah and grand master Eui Lee on helping it to ensure the country’s representation at Lima 2019. 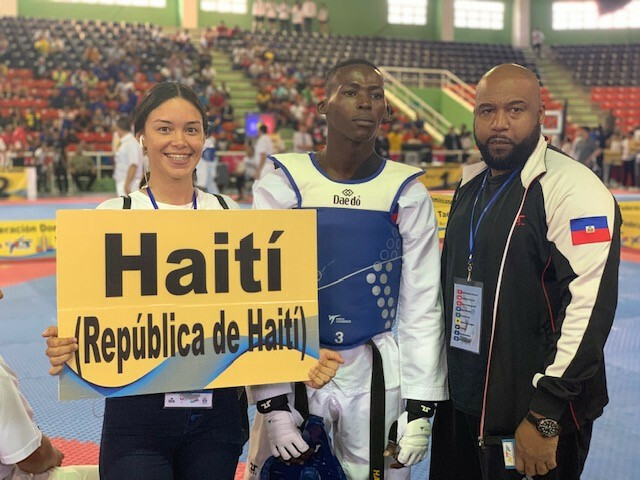 "The Panam qualifier was the first competition that the Haiti taekwondo national team participated in with a full team," he said. 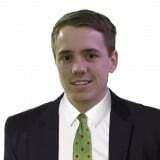 "At previous competitions, Haiti Taekwondo has never participated in full. "As the President of the Federation, I am very proud to say that Haiti taekwondo is on its way to success." Among Haiti's 10 athletes that competed at the Rio 2016 Olympic Games was taekwondo player Aniya Louissaint. The country received an invitation from the International Olympic Committee’s Tripartite Commission to send Louissaint in the women's under-67 kilograms category. It signified Haiti's Olympic comeback to the sport for the first time since Athens 2004, when Tudor Sanon competed in the men's over-80kg division. Louissaint lost to eventual silver medallist Haby Niaré of France in the round of 16. She went on to suffer defeat at the hands of Ivory Coast's Ruth Gbagbi, one of the two bronze medallists, in repechage. Lima 2019 is scheduled to take place from July 26 to August 11. Taekwondo is one of 39 sports on the programme.